Learn more about our core values, history and management team. These values are the very foundation of our success, both internally and for our clients, and are deeply rooted in each and every member of the Latitude Family. LSS is celebrating 22 years of recovery servicing. Since 1997, LSS has provided solutions for insurers, self-insured entities, third party administrators and specialty risk companies as a subrogation vendor and purchaser of subrogation assets. Through the vision of our founder, Bradley J. Schram, Esq., and a strong management team, the company has experienced steady growth by maintaining strong relationships with its client partners. Today, the company is experiencing unprecedented expansion as a premier subrogation servicing company with long standing clients and new relationships. We have utilized state-of-the-art technology along with the best employees in the industry to showcase our expertise and maximize results for our clients. Mr. Schram's vision for building a vehicle for purchasing subrogation claims launched Latitude Claims Services in 1997. Latitude Subrogation Services began in 1998 as the subrogation servicing vehicle for purchased claims. Mr. Schram is a practicing attorney and established the law firm of Hertz Schram PC in 1979, and has served as its President and largest shareholder since its incorporation in 1981. Mr. Schram has been involved with dozen of insurance related class action lawsuits defending director and officer liability actions. The law firm of Hertz Schram PC currently has 30 attorneys and specializes in securities law, real estate, banking, corporate and finance, estate planning and creditors rights. Mr. Schram is admitted to practice law in Michigan, Florida and Washington, D.C. Mr. Schram received a political science degree from the University of Michigan's Honors College. Mr. Schram spent six months in South America as a photojournalist for several U.S. newspapers before attending Georgetown University law Center in Washington, D.C. where he received his juris doctorate degree in 1976. Mr. Schram is actively involved in all operating aspects of the Latitude family of companies. 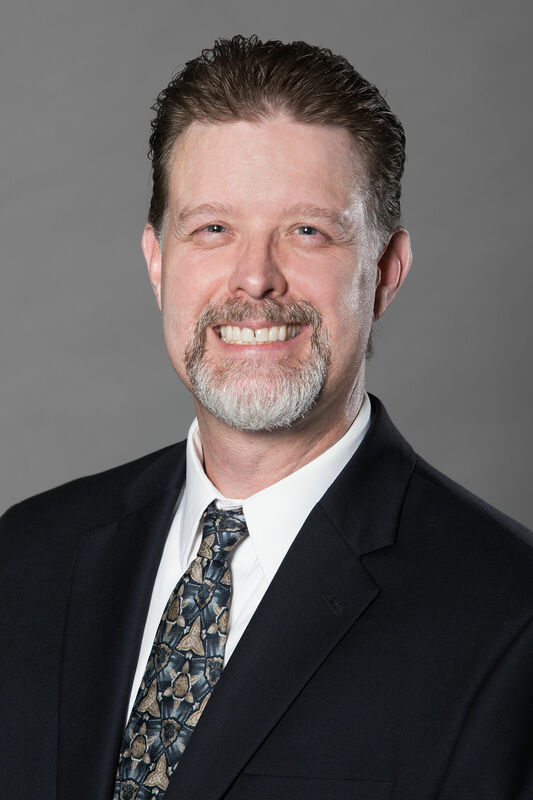 Mr. McIntosh joined LSS in 2002, and brings with him 18 years of subrogation and claims expertise. 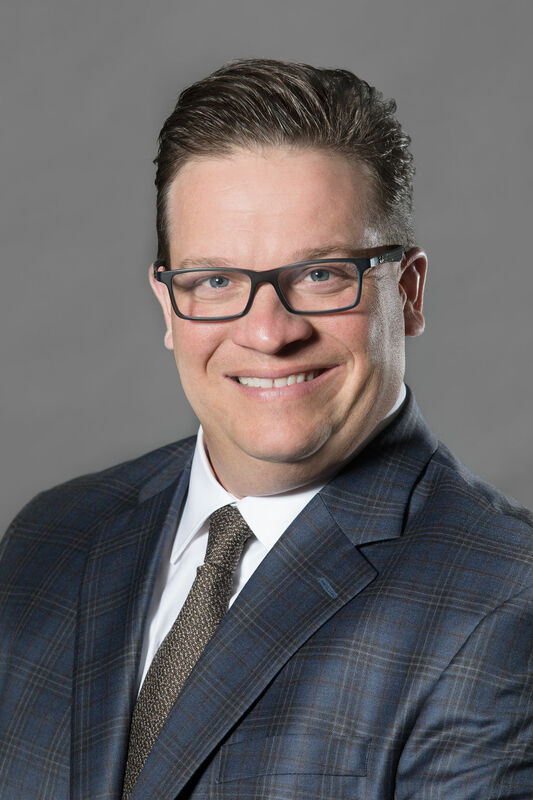 Mr. McIntosh oversees the day to day management of Claims, and is responsible for all daily work processes, policies and initiatives while assisting with strategic planning and overall business operations. Mr. McIntosh holds a B.A in Communications from Michigan State University, a CSRP designation from NASP and a Certificate in General Insurance from IIA. 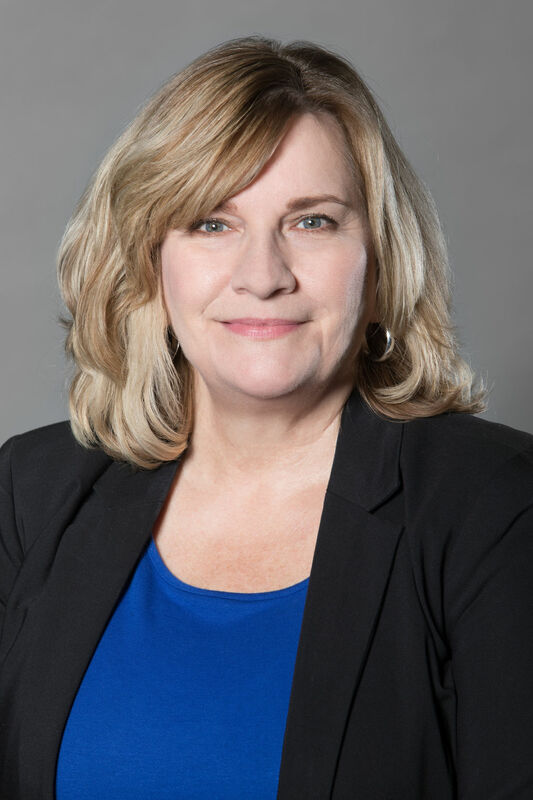 Mrs. Marshall joined Latitude in 2018 and brings over 20 years of insurance claims and operations experience acquired over a career marked by roles of increasing scope and responsibility. Prior to joining Latitude, Mrs. Marshall worked for Nationwide Insurance. 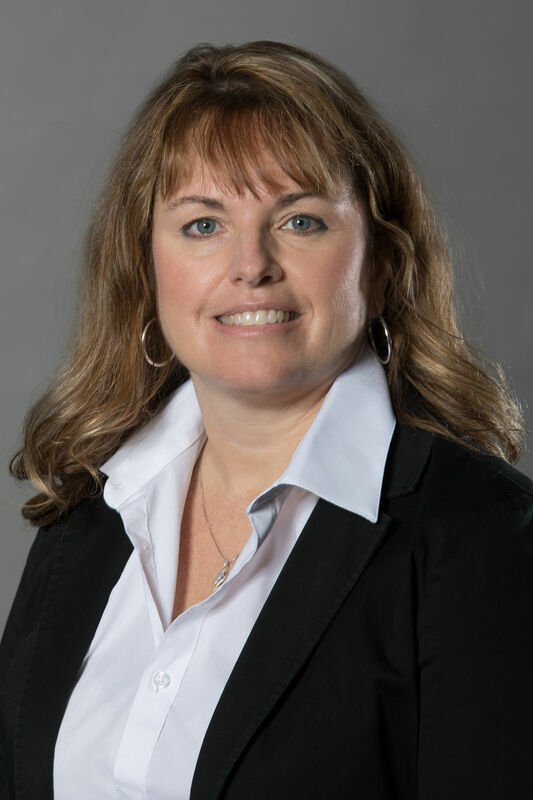 Her background spans strategy development, business process engineering, performance improvement, forecasting and expense management, customer experience and client engagements. Mrs. Marshall is also passionate about diversity and inclusion and creating workforces that work for women. Mrs. Marshall leads Latitude’s accounting, analytics and systems development teams. Mrs. Marshall earned her Bachelor’s degree with a triple major in Mathematics, Statistics and Economics and her Master’s degree in Business Administration. Mr. Ebling joined Latitude in June 2012. 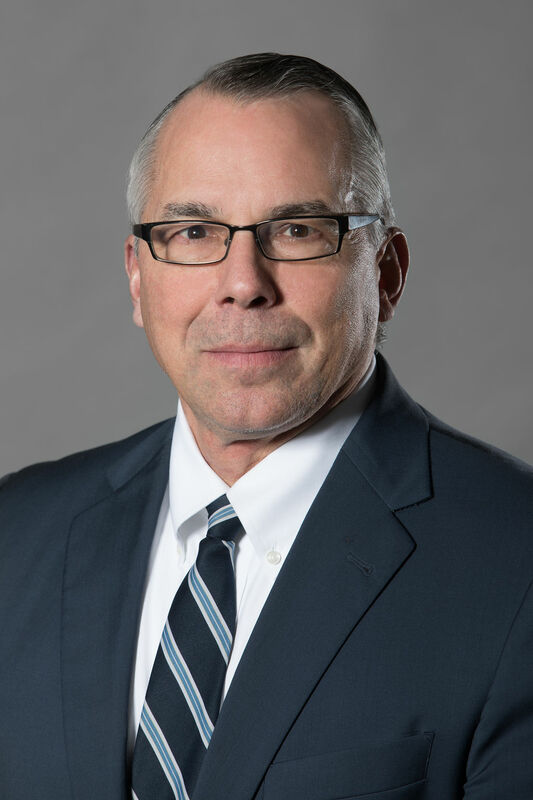 He brings with him a wealth of claims subrogation knowledge and experience acquired during his 25 year insurance industry career with Westfield Group and Nationwide Insurance companies. During that time he served as a Claims Representative, Trainer, Sr. Subrogation Specialist, Regional Subrogation Manager, and Business Project Management Consultant. Mr. Ebling earned his degree in Business Management and holds the designation of CSRP with NASP, and MCSA with Arbitration Forums. He has supervised various claims business units and the quality department for Latitude. His current area of responsibility is new client development, and fostering long-term client partnerships and affinity business relationships. Ms. Byrd joined Latitude Subrogation Services in 2015 as a Subrogation Specialist and was quickly promoted to Claims Supervisor. Ms. Byrd brings over 25 years of experience in the collection agency industry. 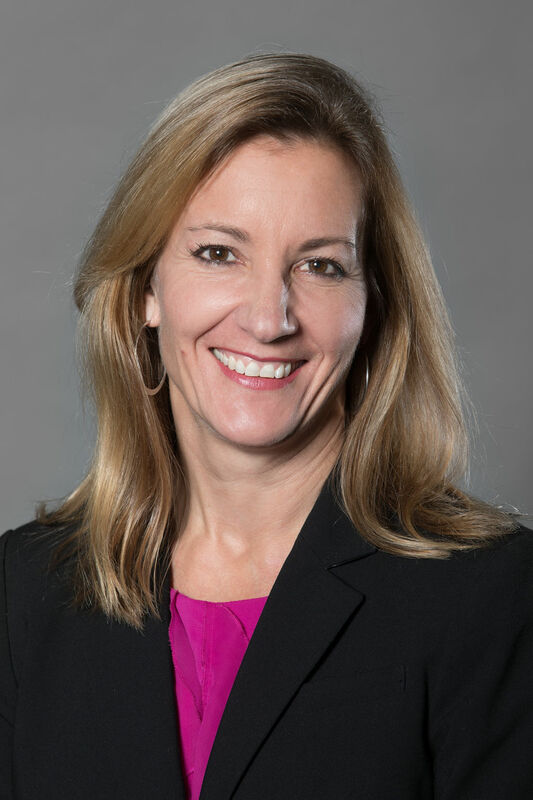 The vast majority of her experience was acquired as an executive overseeing the day-to-day operations for an agency that specialized in servicing the insurance industry with their uninsured auto claims recovery needs. Currently, she is responsible for Latitude’s Auto Department. Ms. Byrd holds a designation as a Certified Subrogation Recovery Professional (CSRP) with NASP. Mrs. Williams began her career at Latitude as a Subrogation Specialist in 2006. She transitioned to the Arbitration Department, quickly being promoted to a Senior Arbitration Specialist and then to the Auto/Arbitration Team Lead in 2016. In September of 2017, she was promoted to Claims Supervisor. Overall, she has nearly 30 years of claims and subrogation experience, beginning her insurance career at Farmers Insurance in 1989. Throughout her career, Mrs. Williams has successfully filed literally thousands of arbitration cases through Arbitration Forums, the Kentucky Arbitration Association and the NAMIC Arbitration Service, in all forums and in every state. She has been a Certified Arbitrator for Arbitration Forums since 2001 and continues to volunteer to hear cases on a monthly basis. Currently, she is responsible for overseeing the Arbitration Department. 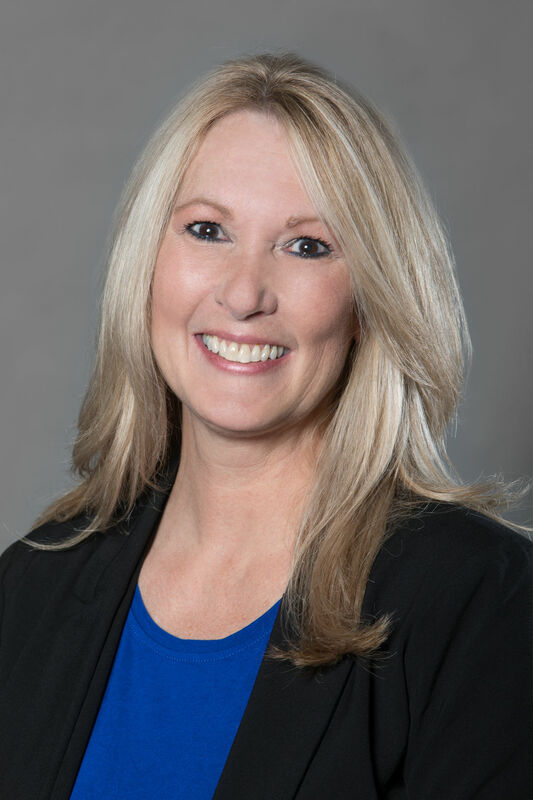 Mrs. Williams holds a designation as a Certified Subrogation Recovery Professional (CSRP) with NASP, as well as Auto and Special Arbitration Certifications with Arbitration Forums. 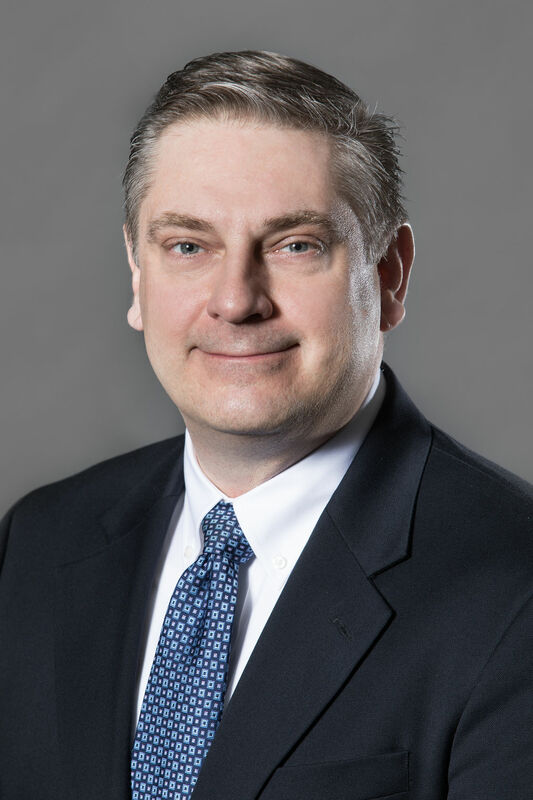 Mr. Noordhoorn joined LSS in 2018 and brings with him 18 plus years of claims experience. He has managed multiple diverse teams to include property and casualty, subrogation/arbitrations specialists, salvage recovery specialists, audit and compliance professionals, corporate training and claim department operations. Currently, Mr. Noordhoorn oversees the Property Team of Specialists. Mr. Noordhoorn is a military veteran who proudly served this country as a United States Marine. Mr. Coscia joined LSS in 2002, and brings with him 18 years of subrogation and claims expertise. 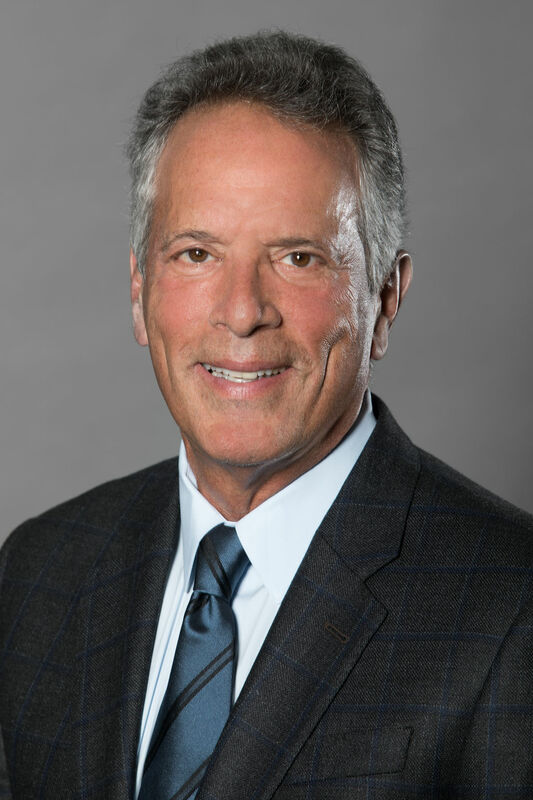 Mr. Coscia is responsible for overseeing all areas of Latitude company operations including sales and marketing, strategic planning, accounting, business unit operations, claims, information technology, human resources and employee development. Mr. Coscia previously worked for Citizens/Hanover with claims management and leadership responsibilities. Mr. Coscia holds an Associate Degree in Criminal Justice from Schoolcraft College, MI and a Certified Subrogation Recovery Professional (CSRP) designation from NASP. He is also an active Board member of NASP and current member of PLRB and NAMIC. 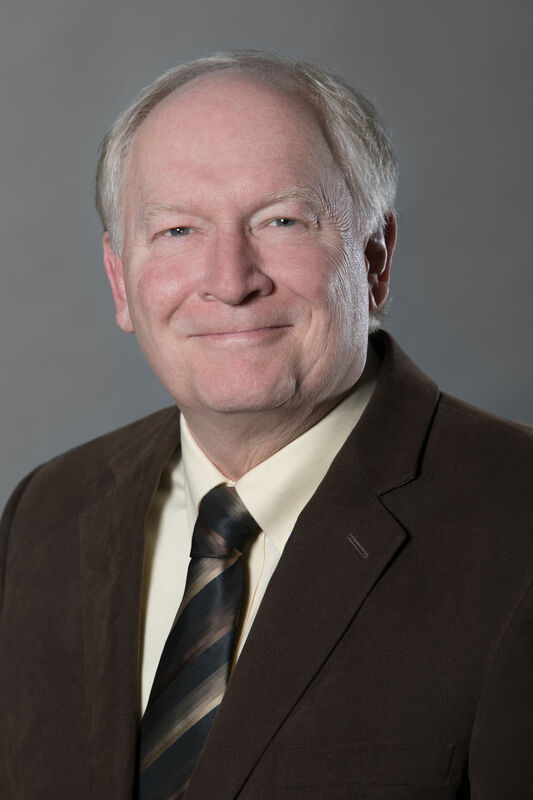 As LSS’s first employee, Mr. Webb brings over 30 years of subrogation and claims experience. Mr. Webb began his insurance career at CNA Insurance where he oversaw subrogation for 13 years. Mr. Webb routinely conducts training seminars for insurance carriers and trade associations throughout the country. He holds the designation of Certified Subrogation Recovery Professional (CSRP). Mr. Webb oversees the entire claims operations and specializes in technical claims analysis, reporting and service performance. Mr. Webb holds an Arts and Associates Business Degree from Wayne County (MI) Community College and is actively involved in NASP, PLRB, RIMS and NAMIC. Mr. Kreider joined Latitude in February of 2017 after nearly 15 years in automotive finance. His experience with insurance comes as a lien holder, both in claims management and salvage. Mr. Kreider also has extensive experience in IT project management, analytics, and vendor management. He currently oversees Latitude’s Information Technology and Innovation with a focus on projects, process improvements, compliance and reporting. 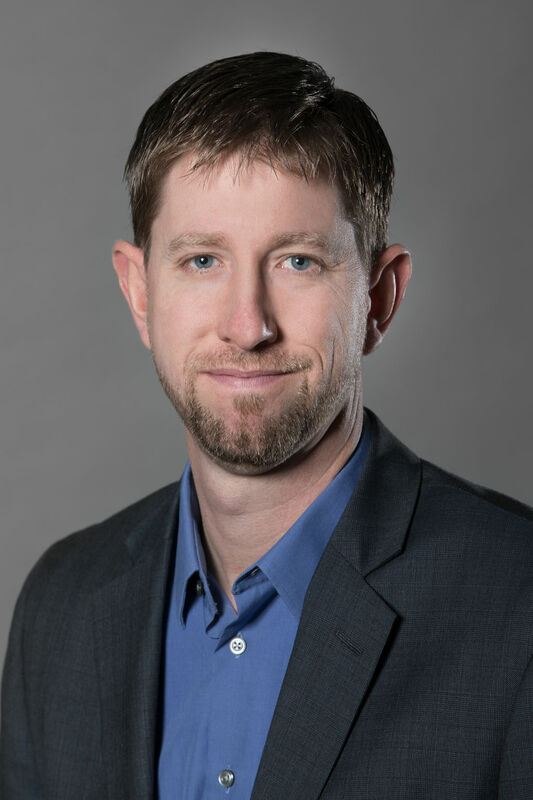 Mr. Kreider holds a BBA with a focus in Management from Eastern Michigan University, and has been a certified Project Management Professional (PMP). Mrs. Zarem joined Latitude in July 2018 and brings with her over 10 years of experience in Office Administration, Human Resources and Account Management. She specializes in recruitment and is particularly experienced in the areas of team building and business culture development. At Latitude, she oversees Recruitment, Payroll, Benefits, and Human Resource policy. Mrs. Zarem's prior experience is in the medical, clinical laboratory field, and her degree is in Culinary Arts from Schoolcraft College. Ms. Calmeyn joined Latitude Subrogation Services in 2005. She has over 33 years experience in the legal industry which includes 11 years in the insurance and subrogation arena. Ms. Calmeyn has spent time as both a freelance Paralegal, and with the firms of Hertz & Schram and Berkey & Braun, PC. Prior to joining the insurance industry Ms. Calmeyn enjoyed success owning and operating a family business. Ms. Calmeyn began her career at Latitude as a Subrogation Specialist. During her tenure she has participated in the formation of the restitution and uninsured legal units; and served as a Sr. Legal Analyst and Claims Supervisor. She is currently responsible for overseeing the salvage department, support and administrative units. Ms. Calmeyn holds the designation of Certified Subrogation Recovery Professional (CSRP) with NASP. Mr. Gray joined Latitude in 2016, and he brings with him over 30 years of subrogation and claims expertise. He began his insurance career with Liberty Mutual as a Claims Adjuster where he specialized in homeowner, commercial auto, and general liability bodily injury claims. Mr. Gray also has in excess of 15 years experience handling and overseeing workers’ compensation subrogation for GUARD Insurance Group where his roles included Subrogation Supervisor, Subrogation Manager and Director of P&C Claims. His current responsibilities include overseeing Latitude’s workers’ compensation unit. 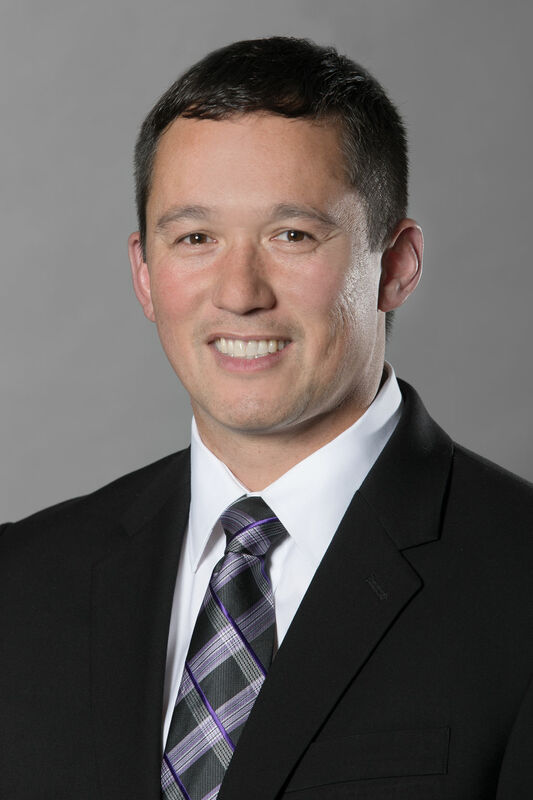 Mr. Gray earned his Bachelors Degree in Finance and Marketing from Penn State University and holds the designation of Certified Subrogation Recovery Professional (CSRP) with NASP. Ms. Aleknavicius began her career with Latitude as a Legal Analyst in 2013 before being promoted to Claims Supervisor. She has over 21 years of experience in the legal and insurance industries. 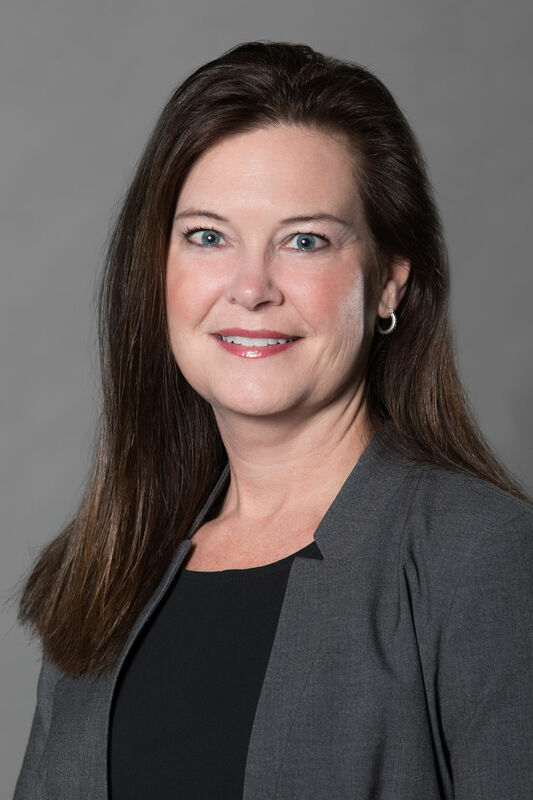 Prior to joining Latitude, Ms. Aleknavicius worked as a Senior Litigation Paralegal at Kasdorf, Lewis & Swietlik, S.C. She has a comprehensive background in insurance, subrogation, case management and litigation. She is currently responsible for overseeing the Legal & Mining Department, the MACP program, and also manages the relationships with Latitude’s attorney partners. Ms. Aleknavicius holds a designation as a Certified Subrogation Recovery Professional (CSRP) with NASP. 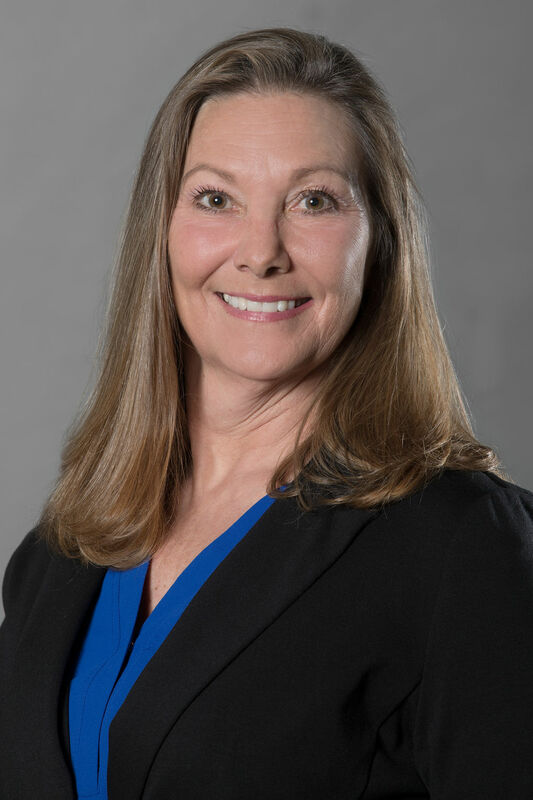 Mrs. Strella joined Latitude in 2018 and she brings with her over 29 years of subrogation and claims expertise. She began her career with Liberty Mutual Insurance Company as a Front Line Claims Representative handling multi-line claims. She later joined the Subrogation Department as a Claims Representative handling Personal Lines Auto Subrogation. She was quickly promoted to a Supervisor in the Auto Subrogation Department. After a few years in the Supervisor role, she was promoted to a Claims Team Manager where she handled No-Fault and Bodily Injury Subrogation, in addition to the Auto Subrogation. Mrs. Strella also managed the Admin and Support Team for a few months and she handled projects to include the development of a Dual Subrogation Team. Mrs. Strella has an Associates Degree in Accounting from Allentown Business School. Her current responsibilities include overseeing Latitude’s Uninsured, Restitution, and Collection groups. 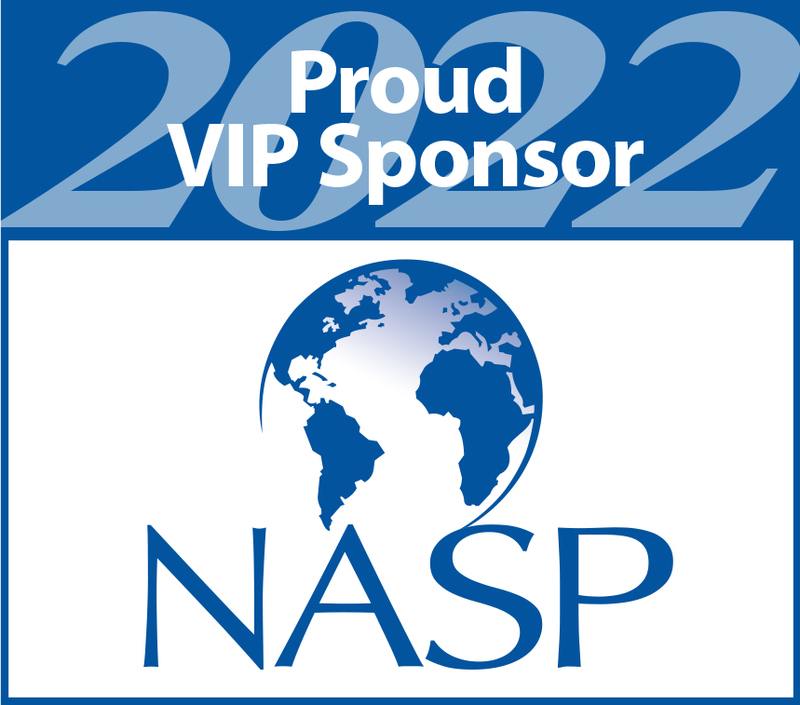 She holds a designation as a Certified Subrogation Recovery Professional (CSRP) with NASP.